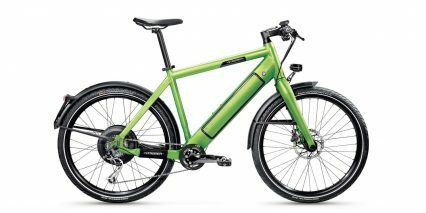 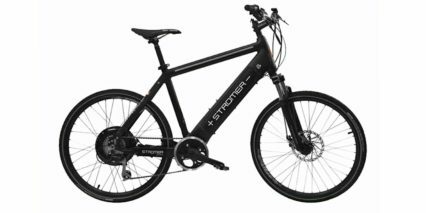 A Swiss success story with a grassroots history, Stromer was founded by Thomas Binggeli in 2009. The Stromer brand differentiates itself with in-house technology and innovation, exceptional product quality, and its Swiss heritage. 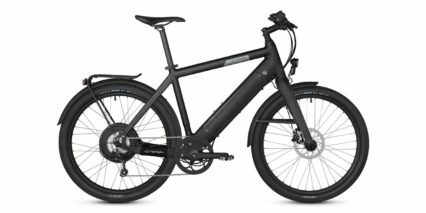 Stromer bikes back up their sleek, modern design with mobile device integration, allowing your smartphone to connect directly to your bike via the Stromer app. The connectivity means the ride settings, the anti-theft program and GPS tracking can all be accessed from your phone and the digital display. 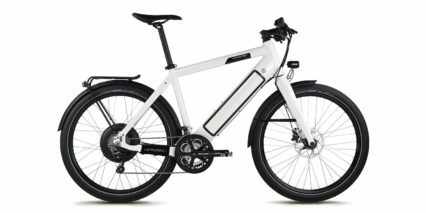 Stromer e-bikes offer incomparable range, power, and versatility, and are not only eco-friendly but stylish as well. Stromer’s tag line, “The Swiss Driving Experience” positions the brand as a clear alternative to automobiles for urban transportation.